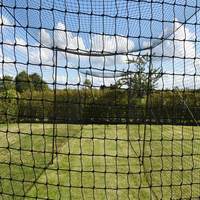 Improve your fielding and throwing accuracy with the reinforced PVC target stump. 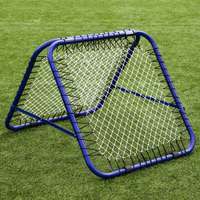 Strong steel spring base featuring a ground spike for safe fielding drills. 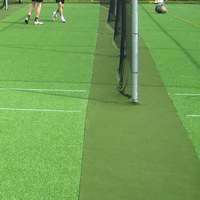 The fluorescent yellow PVC target stump is ideal for all conditions during the season, dark nights towards the end of the campaign are no issue with this fielding stump. 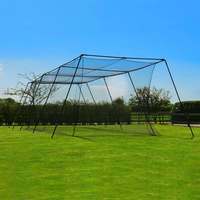 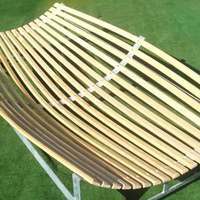 The steel spring base helps the stump sit securely in the ground, offering terrific flexibility when hit by a direct hit as it simply withstands the ball impact. 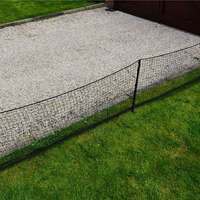 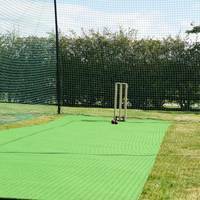 The ground spike is perfect for soft surfaces such as a cricket outfield, simply place the fielding target stump in the ground and the ground spike will hold it in securely. 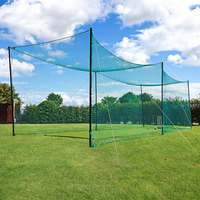 With the ever-growing importance of fielding in all levels of the game, this target stump is the ideal training aid to get your throwing accuracy up to the international standard. 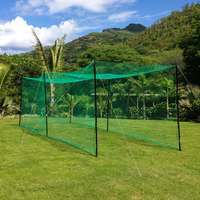 One of the most frustrating dismissal methods in the game, being ran out is a disaster for any batsman, while the fielding team views it almost as a free wicket - which is why training and improving your accuracy is vital, which is where the target stump should enter your training repertoire. 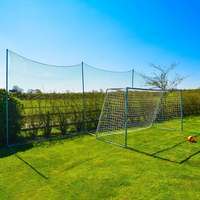 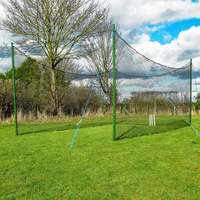 Manufactured from a strong reinforced PVC, the cricket target stump has a highly durable steel spring base, including a ground spike - helping it remain securely placed in the ground after every direct hit thrown. 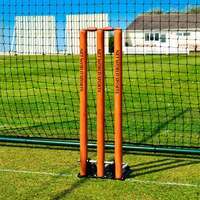 Coming in a high visibility fluorescent yellow, the target stump is perfect for those darker nights at the start and the end of the season, meaning you can maintain the high standard of fielding throughout the season. 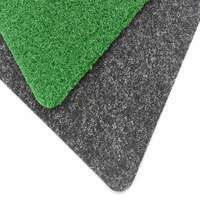 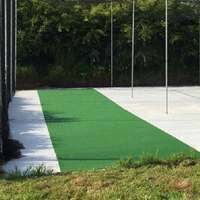 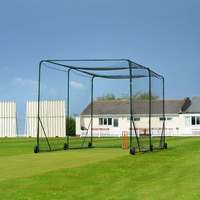 The cricket fielding target stump remains a firm favourite for professional cricket clubs around the world, on the international, domestic and amateur stage. 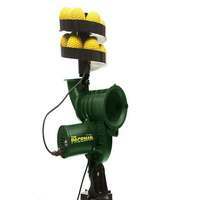 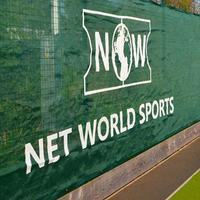 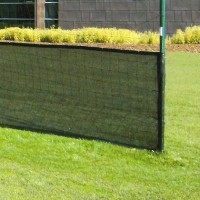 Ensure you secure your club a direct hit with the fluorescent yellow PVC target stump.